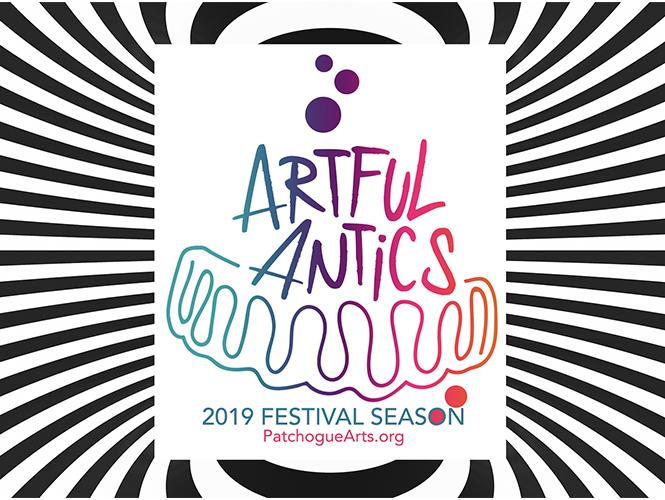 Artist Opportunities | Patchogue Arts Council, Inc. 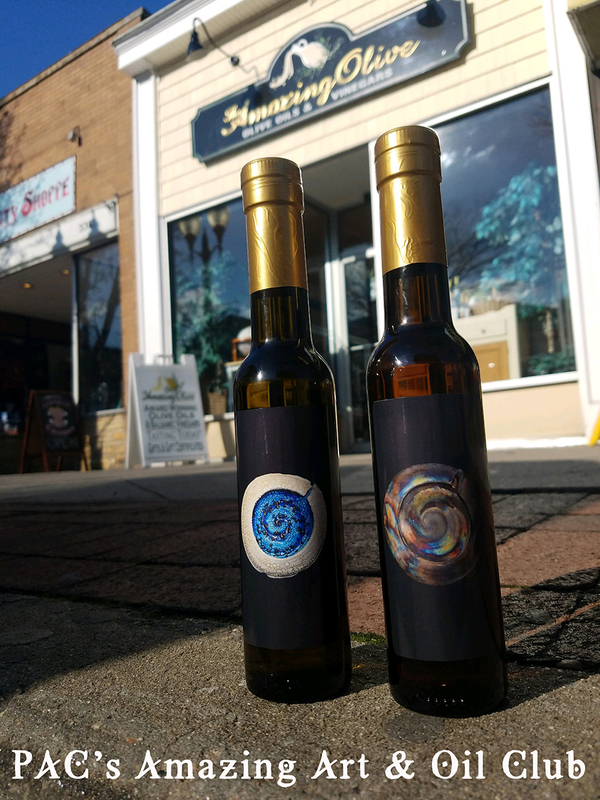 The Patchogue Arts Council is accepting submissions for potential solo exhibitions at its Satellite Galleries in The Patchogue Theatre for the Performing Arts, Roast Coffee & Tea Trading Co., Toast Coffeehouse Long Hall Gallery as well as inclusion for exhibitions at the PAC Gallery located at 20 Terry St., Patchogue, NY. Submissions and acceptances are on a rolling basis with accepted artists being notified well in advance of an exhibition opportunity. Only artists that are accepted will be notified. For submission details at each location, please see below. Please note that submitting work does not guarantee a solo exhibition in either satellite gallery or inclusion in an exhibition at the PAC Gallery. Submissions that meet the guidelines noted below will be kept on file for one year. Please note there is no submission deadline. Submissions will be accepted on a rolling basis and kept on file for future reference. The Lobby Gallery at the Patchogue Theatre presents six solo exhibitions per year at this 1200 seat venue and is open to all artists wishing to exhibit. The Visual Arts Committee reviews all submissions. All files should be labeled with the artist’s name and title of work. All interested parties that disregard the following criteria will not be considered. The PAC Members Spotlight at Roast presents six solo exhibitions per year at this popular local meeting place and is open only to PAC Members. Members of the Patchogue Arts Council are given six-week long solo exhibitions at the discretion of PAC and Roast. A light reception is held the first Sunday after opening from 2 – 4 pm. All interested parties that disregard the following criteria will not be considered. 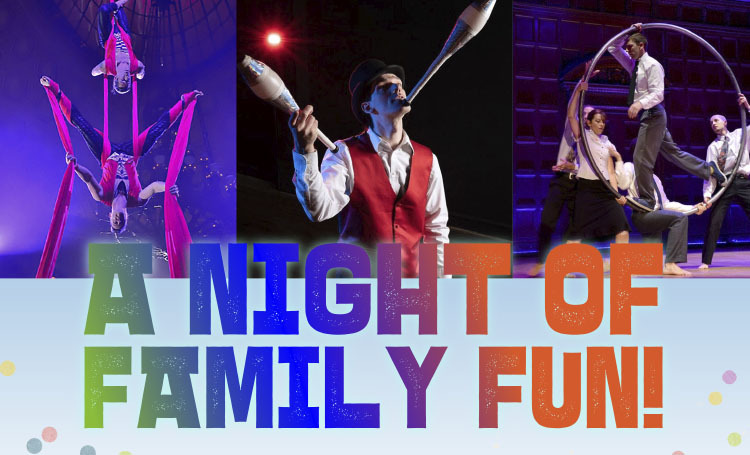 Applications for are available online at www.patchoguearts.org/membership/. The PAC Gallery is the main exhibition space for the Patchogue Arts Council, a 501(c)(3), dedicated to encouraging, promoting, and supporting the arts. The gallery offers clean white walls and features 5 curated exhibitions a year along with an annual juried member’s exhibition held in the summer (please note a separate call for artists will go out as the Annual Juried Members Exhibition approaches). Images will be kept on file for PAC curators and guest curators for review in future exhibitions. Please note this is for possible inclusion in group exhibitions only. 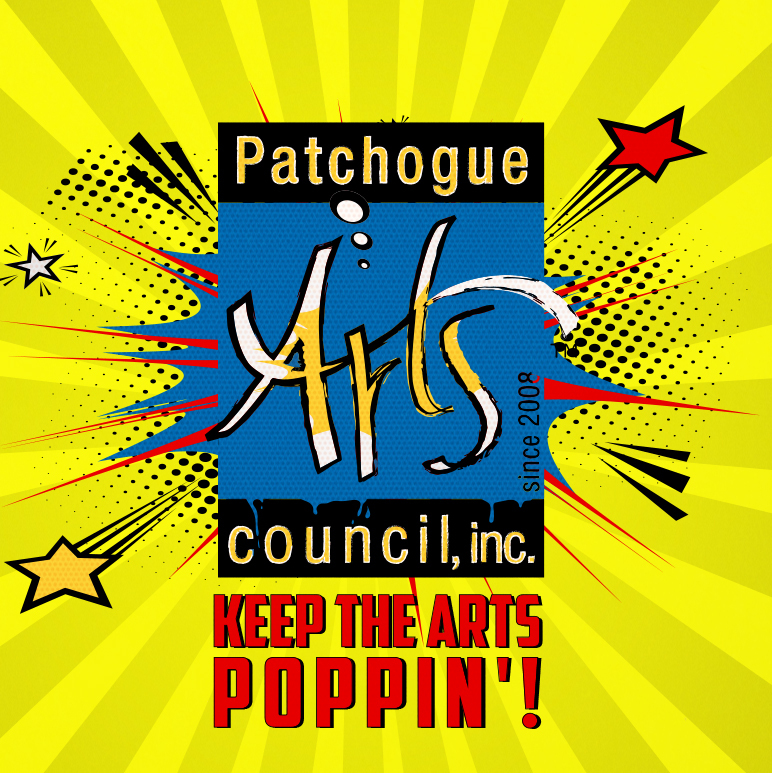 The Patchogue Arts Council, Inc. has on-going opportunities for Artists, check back here often. Make sure to get on our e-newsletter mailing list, see sign-up button on left sidebar.For full post information regarding PAC opportunities please see the right sidebar and click on the post title.